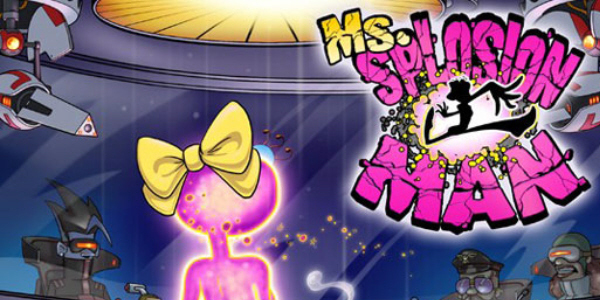 Ms. Splosion Man hit the Xbox LIVE Arcade last Summer with a huge bang. Now developer Twisted Pixel has announced partnerships with Iron Galaxy, Fire Hose and Panic Button studios to bring the series to Apple devices everywhere. 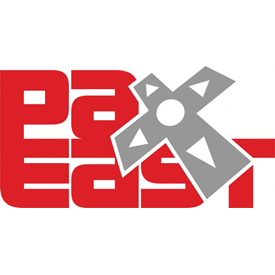 The title is currently in the works, but those lucky enough to attend PAX East this past weekend had the opportunity to get some hands on time with an early build for the iPad. While the incoming Mac and PC iteration will stay true to its console counterparts, the iOS and Windows 7 Phone versions of the game will be built specific to those devices. Ms. Splosion Man is the studio’s first mobile game and only its second Steam title.